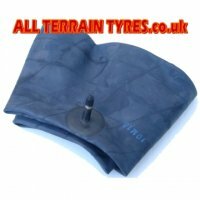 The BKT AT-108 tyre is a great quality quad tyre with an all purpose traction tread. 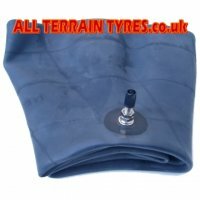 It offers excellent performance in wet and muddy conditions whilst still providing a comfortable ride on hard concrete and tarmac surfaces. 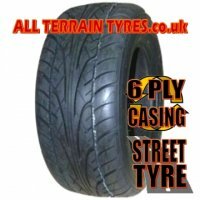 This size is 'E' marked making it a fully road legal ATV tyre for users who need to travel on the public highway. 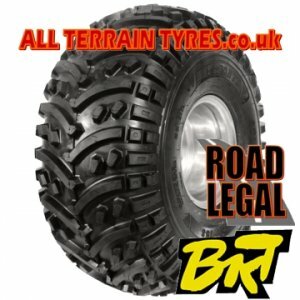 If you're looking to buy Argocat tyres, the AT108 is a great performer on Argocat all terrain vehicles too, plus we will give you extra discount when buying four or more tyres.